Image size: 13" x 8.5" (33cm x 21.59cm) within a 19th Century mount and 'Hogarth' type frame. The plate has not been examined out of the frame and consequently I am unable to measure the actual plate size. Frame size 55cm x 43cm. William Hogarth was one of the most influential artists of the 18th century and is best known for his satirical engravings. They were in high demand even in his own lifetime and were printed first by Hogarth’s wife and subsequently by several others following his death in 1764. 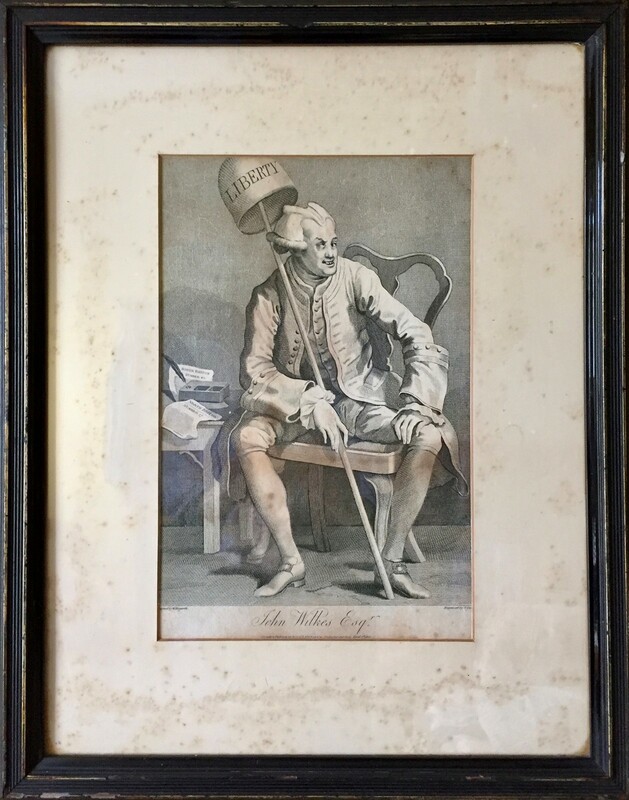 By the 1790s the original plates had become extremely worn and as a consequence the British printmaker Thomas Cook resolved to re-engrave Hogarth’s entire works. 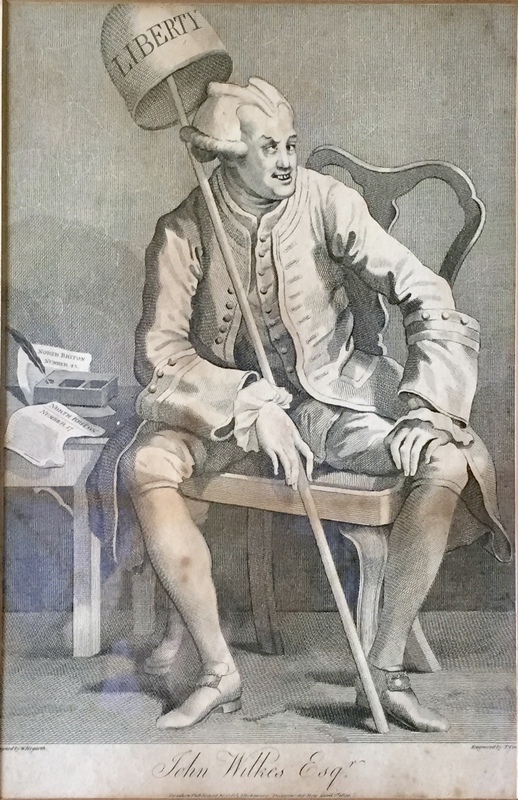 In 1795, he announced a proposal for the “engraving, printing, and publishing by subscription, a complete edition of the works by that much admired artist William Hogarth,” under the heading Hogarth Restored.